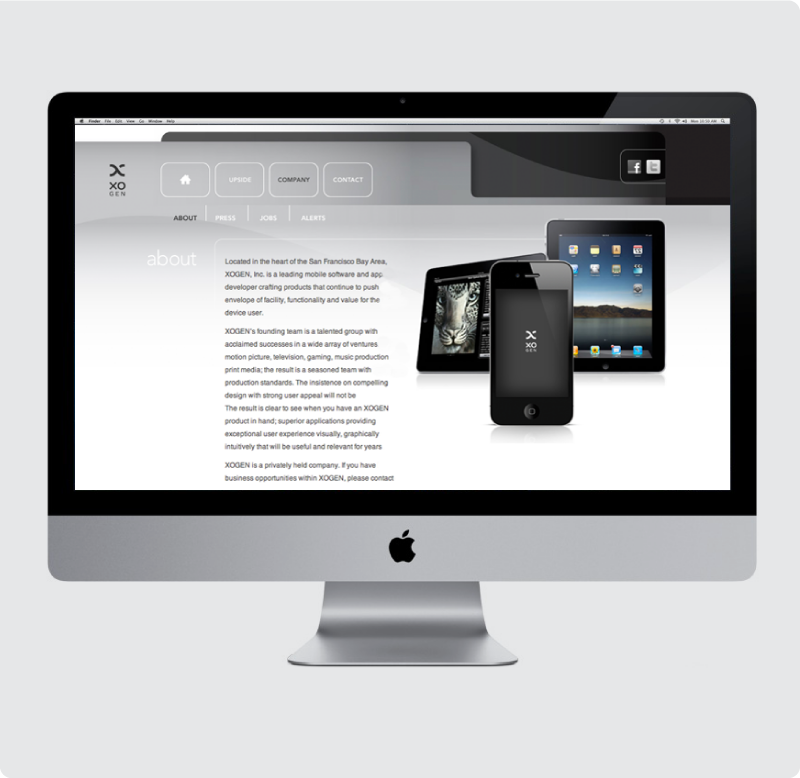 An applications publisher and developer for mobile devices. Since the company is a publisher of apps with their own unique brands, the mark needed to be powerful, but not over-power the application’s own brand. The monochromatic pallet was used to reinforce this notion. 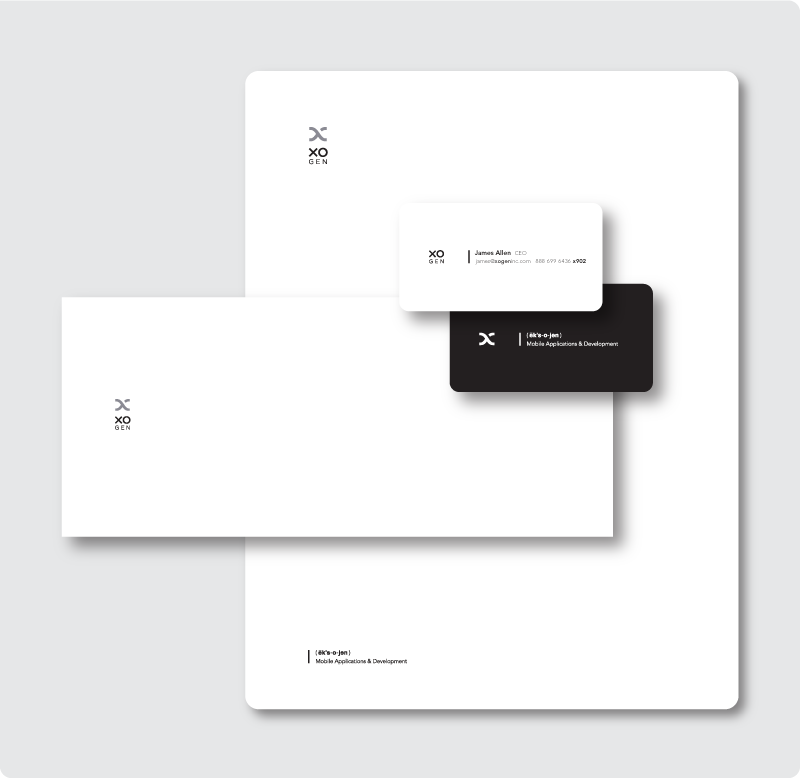 The fluid stying of the “X” gave the the mark a sense of movement and the break drives the eye forward. 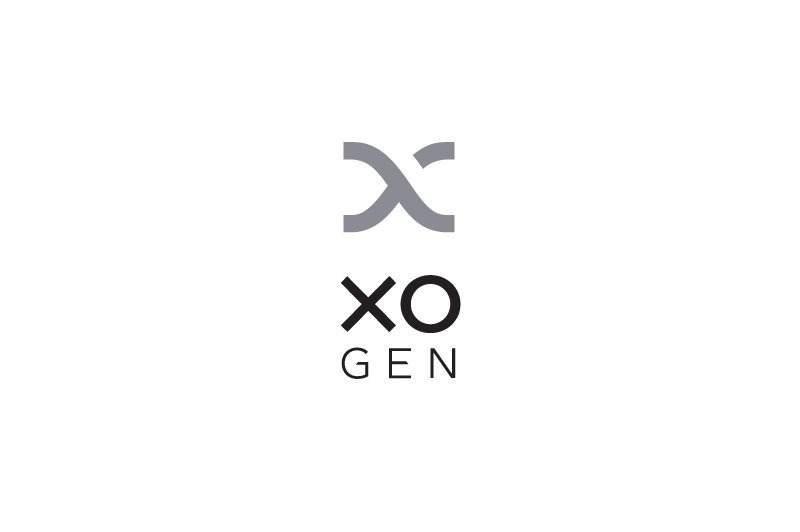 The typography was stacked to help correctly pronunciate “exo-gen”.